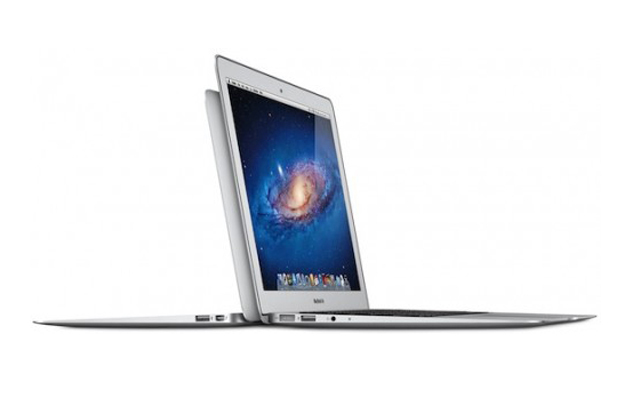 Apple Releasing New 15-Inch MacBook Air Models In Q1 2012? After discontinuing the last-gen MacBook models in favor of the slim MacBook Air, Apple is said to be unveiling a new line of ultrabooks next year. According to Digitimes, the company plans on releasing a 15-inch version of the Air, alongside 11.6-inch and 13.3-inch models going into the first quarter of 2012. If you’re feeling cheated about dropping a grand and change on the latest MacBook Air model, join the club. On the plus side, Apple is said to continue discounting the current models going into the release of the new line. Either way, it’s still a best buy for ultrabook consumers.